Are you ready for the Christmas shopping euphoria? Have you already launched holiday offers on your online store for your customers? If not, it is time to do it, because the holiday season is about to start. You can launch exclusive promotions giving ideas to users what presents to choose for their family members and friends. The Christmas atmosphere is in the air putting people in a shopping mood, so if you would like to take advantage of this, you have to be able to come up with promotions and special offers. Here are some advices about how to organize your communication and increase sales during this period of the year. 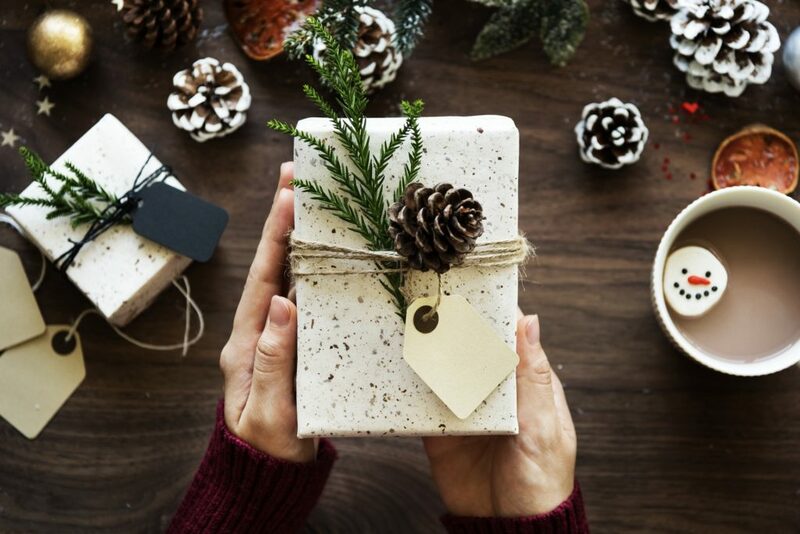 During the holiday season, it is almost mandatory that your online shop has a Christmas branding aiming to create an appropriate atmosphere and be in line with the holiday euphoria. Many online businesses don’t pay attention to such kind of initiatives and don’t prepare special visuals. Our advice, however, is to create a professional “Christmas branding” to your website. Work with a professional designer to have nice Christmas banners, holiday version of your logo etc. The shopping experience very often is an emotional process and if you succeed to transmit the Christmas spirit to your customers, this will certainly have a positive effect over your sales and brand awareness. It is very important, as well, to assure a consistency in your communication through all the communication channels you use. Don’t miss to implement the holiday branding to your social media profiles, email communication, “pay-per-click” advertising etc. Make sure to include small Christmas compliments in the delivery packages of the online orders. This could be a Christmas card with your brand name on it which the customers can personalize and offer to some friend or a family member. That kind of little gestures are always well accepted by costumers surprising them in a pleasant way which increases loyalty and brand engagement. All kind of promotions and discounts will be welcomed by users during the holiday season. The customers are looking forward to them and you would better satisfy their expectations. There are, however, some things you want to be aware of when launching promotions, as for example to announce clearly the promotional terms and conditions. Thus, you can avoid misunderstandings, unhappy clients, additional work and problematic situations during the holidays. Often, the customers, overwhelmed by the shopping euphoria and the discounts they see everywhere, make a purchase for which they regret later because they didn’t read well the promo terms. This is why you might want to describe in details and make visible all the promotional conditions related to your Christmas initiatives. In addition to the Christmas promo offers and discounts, you can prepare a special holiday selection of items dedicated to Christmas. The more holiday items you offer, the more you can take advantage of the customers’ Christmas shopping mood. You may also add a special Christmas category in your main website navigation exposing there these products. In order to achieve maximum sales and to make customers happy you want to be prepared for the additional stress, workload and stock availability. The orders will increase and you should be able to react in a flexible and timely manner. The businesses which didn’t take into consideration the additional work pass through stressful situations and their customers remain unsatisfied. 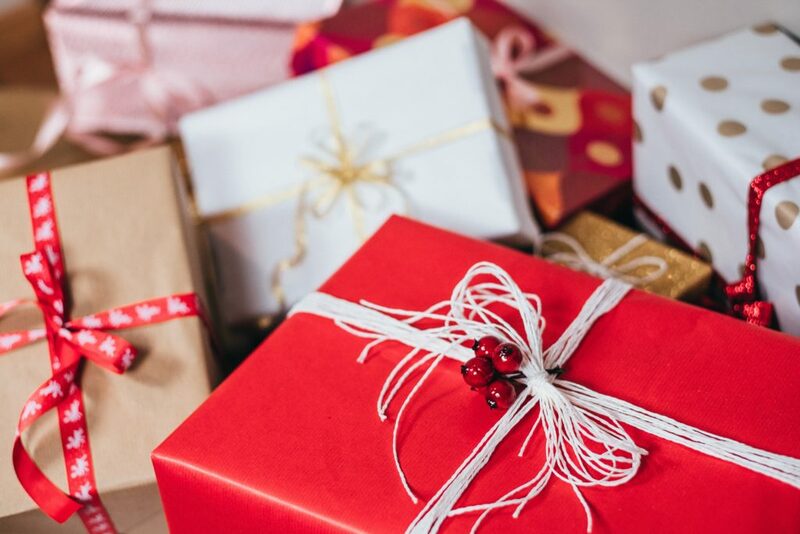 When we talk about holidays and presents, the customers become much more sensitive and a bad organization from your side can have a very negative effect on their online shopping experience. There could be also some delays generated by the package deliverers. Talk previously with your partners to understand which are exactly the most overloaded periods and days for them in order to be able to warn your proper customers. This will increase for sure their trust in your brand and loyalty because they will see your professional attitude. The Christmas season can be very profitable for many businesses and in order that you succeed taking a commercial advantage of it, you need to have a good organization and preplan your activities. Build a good communication, launch interesting special offers, offer a perfect customer service and you will see that Christmas can be magical!